In addition to a focus on software and systems management in general, ITNinja is also a place where select products have chosen to make a home. While any tag on the site is similarly a home to any desired subject, these community pages offer additional content, images and or downloads. Do you have a product for which you'd like to make ITNinja a home? Please contact us! KACE Cloud Mobile Device Manager provides customers with the ability to manage employees’ mobile devices. 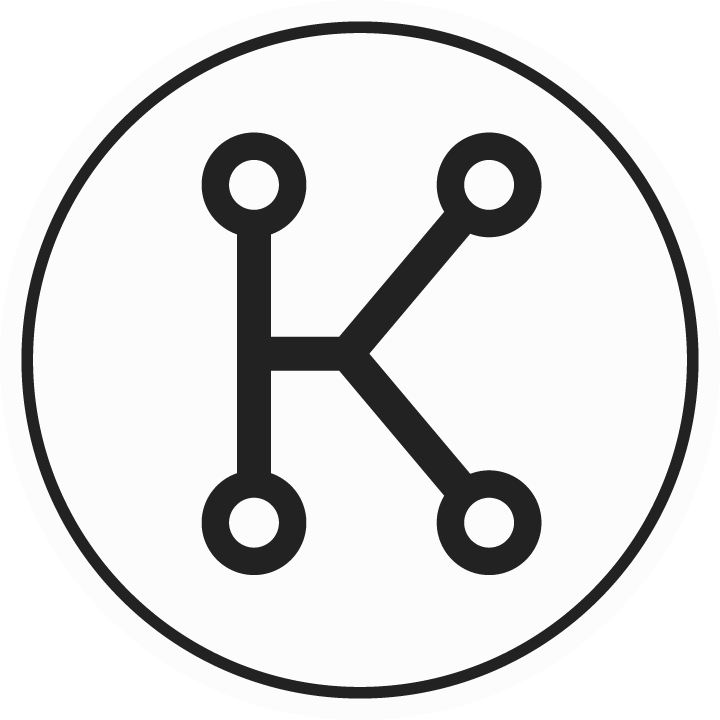 KACE Virtual User Groups are designed to foster open sharing of ideas across KACE customers. Admin Script Editor (ASE) provides an integrated set of tools that allows one to more quickly and more easily create and edit scripts in PowerShell, VBScript, and other scripting languages used by Windows administrators. The software packaging solution RayPack enables packaging and re-packaging of software applications. With RayPack the editing and creation of classic software package formats such as MSI, MST and MSP as well as virtual package formats, e.g. App-V, ThinApp and SWV is as easy as 1-2-3. RayPack is capable of converting your software packages into the format required by automated deployment solutions like our very own RayManageSoft or Microsoft SCCM©. You are invited to evaluate RayPack for yourself and find out, this is the best solution for successful software packaging. A fast and reliable user profile migration solution supporting a wide range of third party application settings.